This isn’t going to be a terribly exciting post, I’m afraid! If you read my last post, then you’ll know that I wasn’t feeling my best last week, so haven’t taken any particularly inspiring photographs. 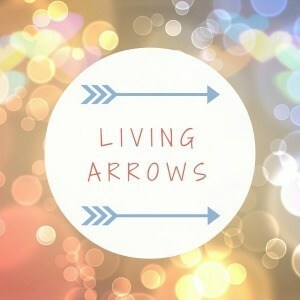 I’m kicking myself now as I wish I had something better to offer as my Living Arrows snap this week. 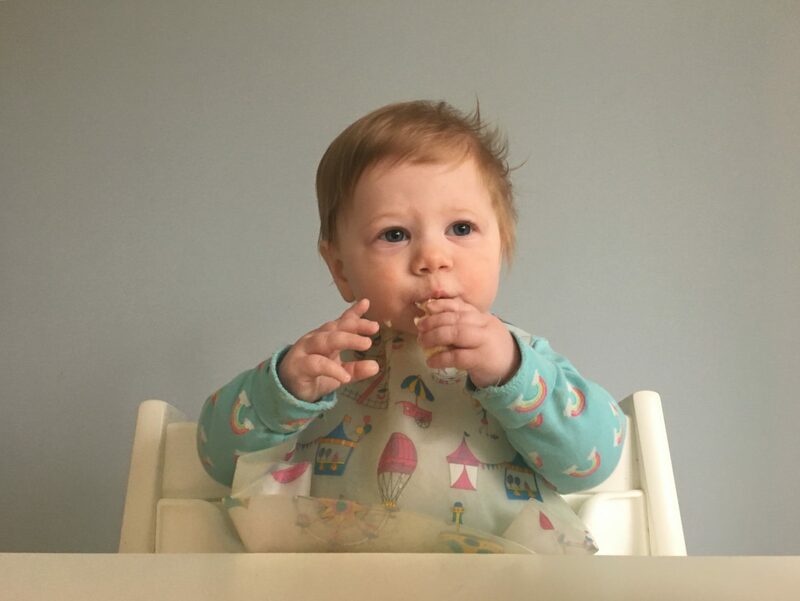 I have, however, taken my usual photo-diary photographs of Little M on her weaning journey, so here she is chowing down on a bit of banana. She’s been funny this week, as she’s definitely been wanting to eat with her fingers herself, rather than being spoon fed. Which I’m more than happy for her to do, as it means I’ve got both hands free to eat my own meal! With regard to everything else, I’ve felt a lot better in myself this weekend, but the husband has come down with a sickness bug, so that hasn’t been fun! I’m hoping not to catch it as I’m working two full days this week, as a one-off (I just can’t seem to say no!) but at least Little M will enjoy spending time with her grandparents. I’ll try to make more effort to take some better photographs this week! "Meet the Parents – Advice for New Mummies and Daddies from Mummy To My Little Cheeky Monkey"